Having perfect nails is a must for many a woman these days, whether it’s a long-lasting Shellac polish or a French manicure. But a scientist has claimed that chemicals in such products can have a serious effect on our health. Dr Thu Quach, of Stanford University and the Cancer Prevention Institute of California, says exposure to these components can lead to issues ranging from cancer to fertility problems. Dr Quach also said that researchers have identified toluene, formaldehyde and dibutyl phthalate – nicknamed the 'toxic trio' because of their serious health impacts – as three chemicals of high concern. 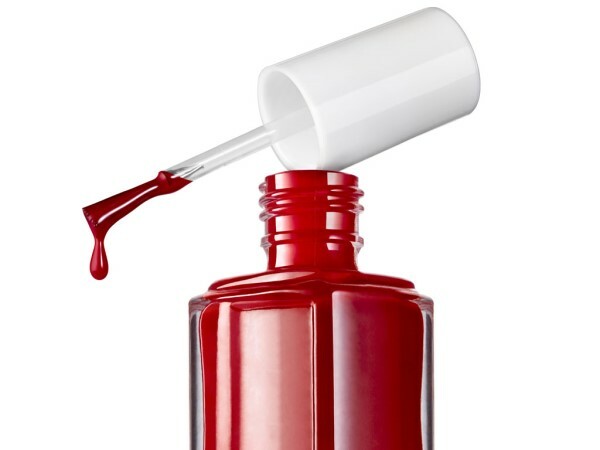 Toluene is what gives polish its smooth finish and stops the colour separating in the bottle. But it can reportedly affect the central nervous system and cause reproductive harm. Meanwhile exposure to dibutyl phthalate, added to polishes to provide flexibility, has been linked to reproductive problems. However Dr Quach’s research seems to be focused more on salon workers as opposed to an individual painting their nails every now and then in the comfort of their own home. God is in the detail.. I'm a 36 year old woman looking to meet men between the ages of 36 and 48.